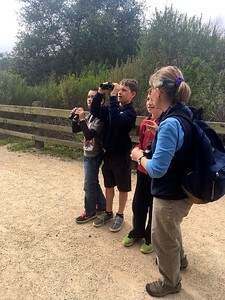 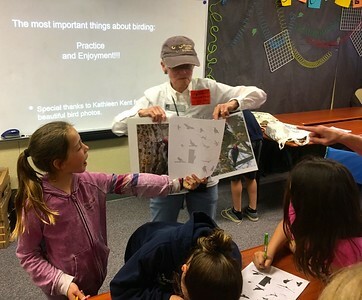 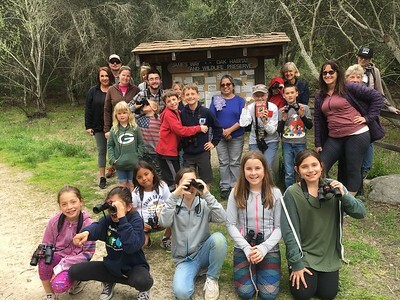 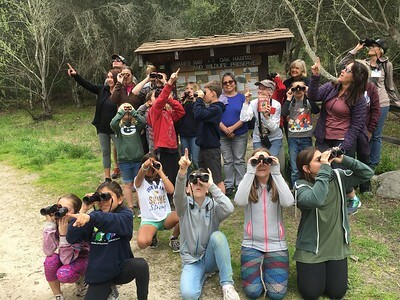 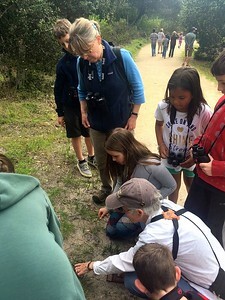 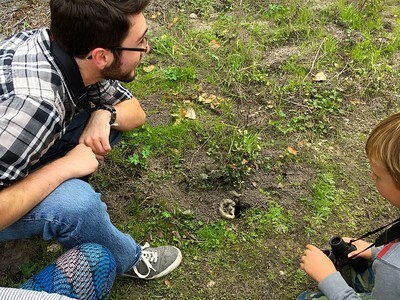 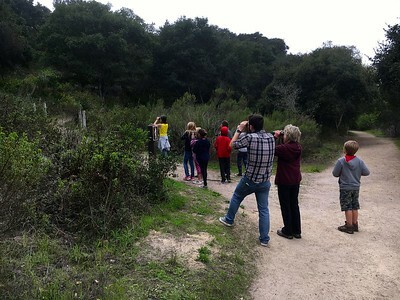 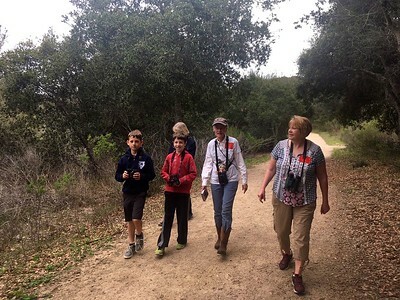 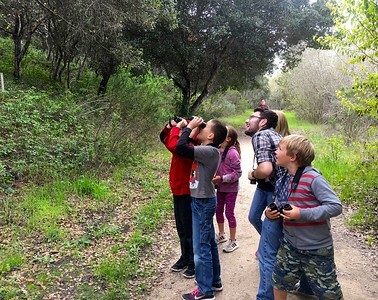 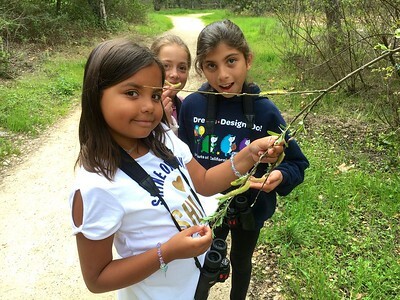 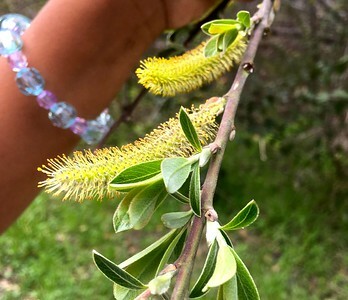 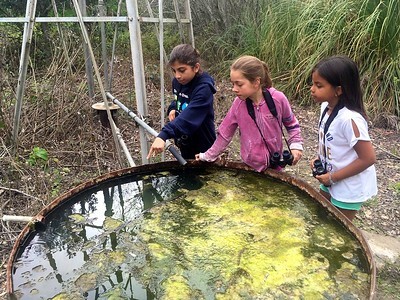 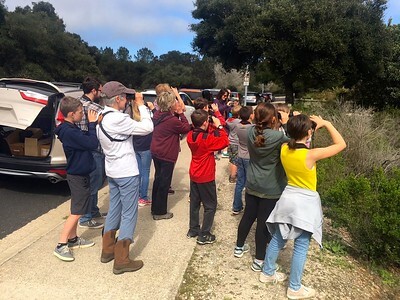 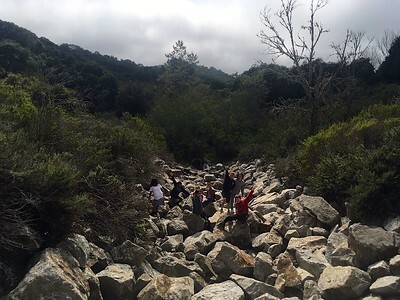 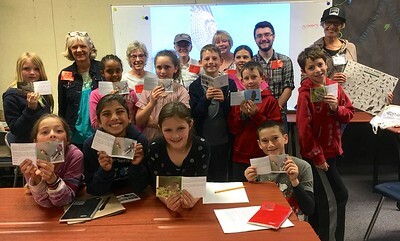 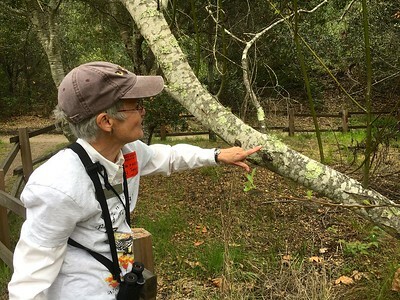 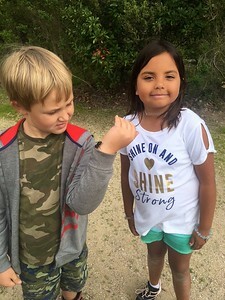 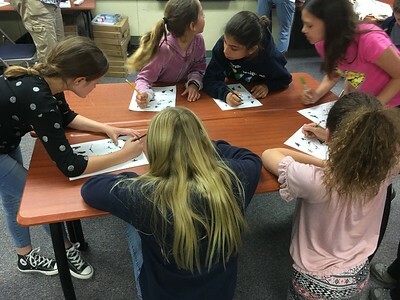 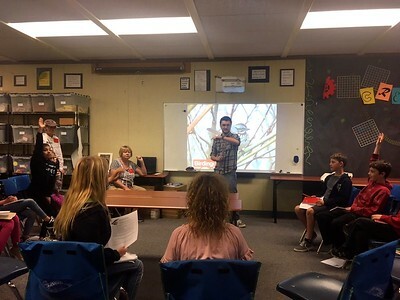 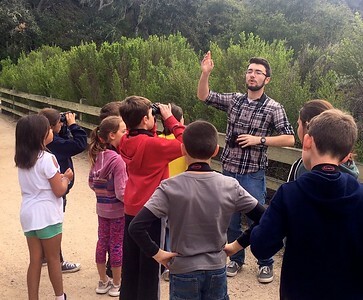 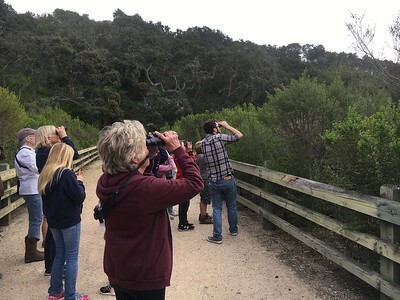 Morro Coast Audubon Society volunteers Vicky Johnsen, Sue Barton and Kaaren Perry treated Ocean View Oak Ambassadors-in-training to an in-class birding basics presentation as well as an after school birding hike at the James Way Oak Preserve in Arroyo Grande on March 29,2018. 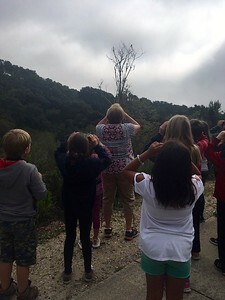 We had a wonderful time learning together! 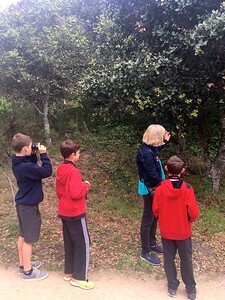 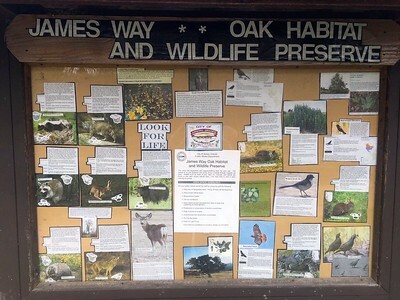 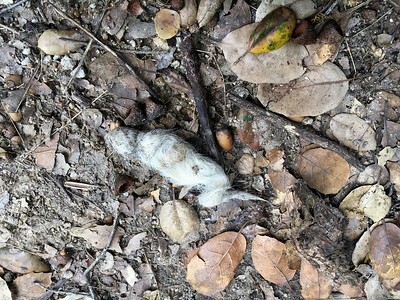 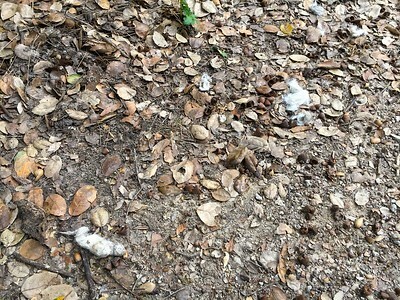 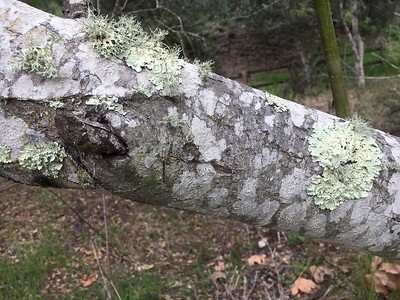 Birds spotted on our hike: California scrub jay, hummingbird, turkey vulture, California towhee, California quail, spotted towhee, and red-tailed hawk.